Miraculous Ladybug Scenery. Miraculous Ladybug. 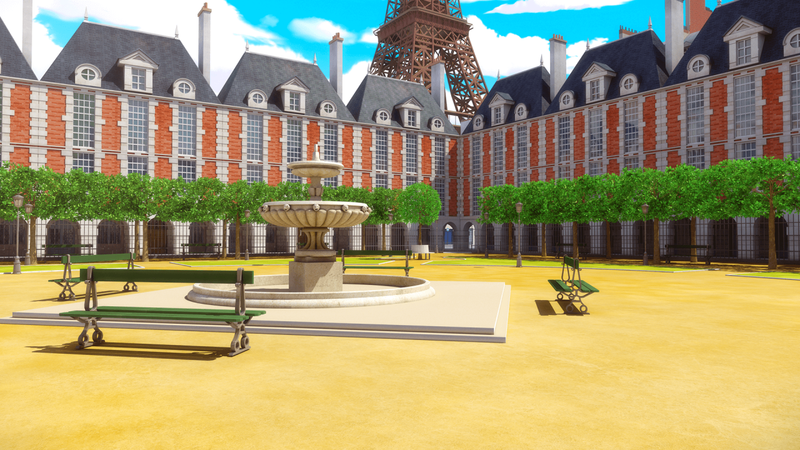 HD Wallpaper and background images in the Miraculous Ladybug club tagged: photo miraculous ladybug paris place de vosges zagtoon method animation 2015 animated series. 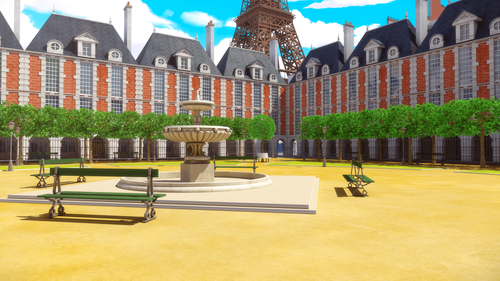 This Miraculous Ladybug photo contains villa, herrenhaus, das pfarrhaus, flur, residenz, wohnsitz, pfarrhaus, and halle. There might also be kreml, kremlin, brownstone, braunstein, quad, vierecks, and viereck.